Want Your Emails To Generate More B2B Leads? When it comes to email marketing, too many industrial companies — and the agencies they work with — focus on amassing the most contacts possible. But instead of focusing on accumulating a ton of contacts, what you need to focus on is engaging them and turning them into customers. Instead of sending emails that never get read, let’s craft an email strategy that gets you more leads. Segmentation: Through marketing automation and persona targeting, we tailor your messaging and personalize it so that it stands out in your prospects’ inboxes. We also create different email types — newsletters, promotional emails, personalized sales engagements — to best meet the needs of your prospects and customers, no matter where they are in their buying process. Content Writing: Through segmentation we know what we need to say. Our industry veterans know how to say it. We speak the language of manufacturing, industrial, engineering, and procurement, and this knowledge imbues all the copy in our emails, from click-worthy subject lines to body copy that makes people take notice — and take action. Professional Design: There’s an art to email marketing, and we know how to wield a digital paintbrush. We create emails that are easy to scan, engaging to read, and, most importantly, encourage conversions. 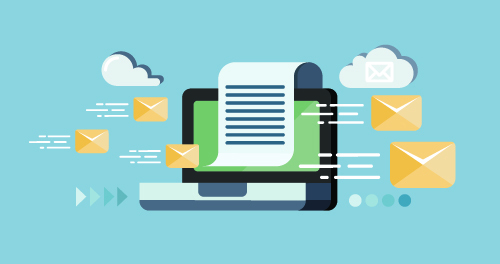 Email Marketing Optimization and Reporting: For many agencies, email marketing runs on autopilot. But not with Thomas. We continually evaluate your email marketing performance, perform A/B tests, and stay attuned to the latest changes in the marketplace in order to continually improve your results. Are you new to industrial marketing and need to learn how to build your own email marketing campaign? Or do you already have a couple of email campaigns going but you're looking to improve your results? 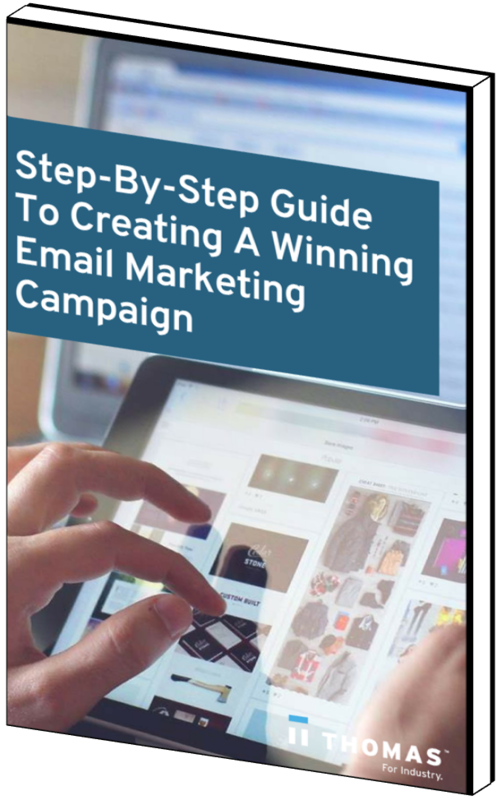 Wherever you are in your email marketing stage, this eBook will help you engage with prospects to turn them into sales. What are the best practices for email marketing? We have a ton of resources and information for you to enhance your email marketing right here on our blog. Some top best practices we recommend include avoid misleading email subject lines, overly promotional content (talking about yourself too much), and mismanaging your email lists. Quality content is crucial — keep your messages between 200-250 words and keep your format clean for easy reading. What is the best email marketing system for manufacturers? It really depends on your budget and business goals. We (and most of our clients) use HubSpot for email marketing since it’s included in the marketing automation tool — but if you’re just looking for one-off campaigns, you could turn to MyEmma, MailChimp or Constant Contact. Should I just buy a list to start off my email marketing? 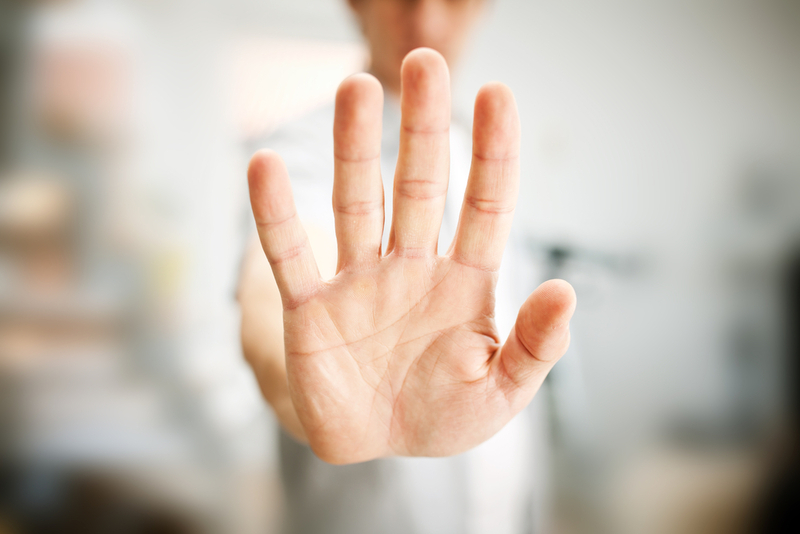 Do not, under any circumstance, buy or rent an email list. Contacts on a purchased or rented list don't actually know who you are so your manufacturing company and brand will suffer — you'll simply come off as annoying. Reputable email marketing systems also won't let you send emails to lists that you've bought. You’ll need to build your email list up organically through your network and website — and it's free! How do I grow my email list organically then? According to HubSpot, your email marketing database degrades by about 22.5% every year. Because people are constantly moving from one company to another, unsubscribing, or ditching email addresses, it’s your job to make sure you’re getting your email contacts up to date and growing. How? Adding new email marketing campaigns with fresh content and offers keeps your email contacts engaged. If they’re engaged enough, they will always look forward to your email – and they may even forward your email to a friend! So make sure you include social sharing buttons and an Email to a Friend button so you gain access to their network too. Aside from offering new contentYou’ll need to build it up organically through your network and website. , you can also grow your email marketing list through social media — CTAs on your Facebook page and YouTube subscriptions — don’t worry, we can help navigate through those for you. Why is personalization in email so important? 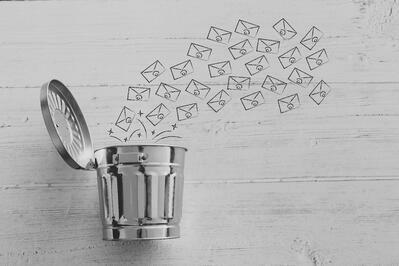 There are 205 billion email messages sent every day, and most are deleted within seconds or routed straight to a junk folder. 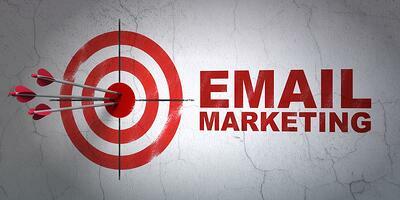 Email marketing shouldn’t be one-site-fits-all. After all, the design engineers you want to connect with don’t think like the procurement folks that you want to do business with. You’ve got a lot of competition — and very little time to make an impression. Ready to engage with prospects and turn them into customers?